February's music mix has me singing or tapping the steering wheel to the beat every day in my car...on the way to work, going from building to building, while running errands, when I'm headed home, and even when working on my laptop. I love music kicks like that, don't you? 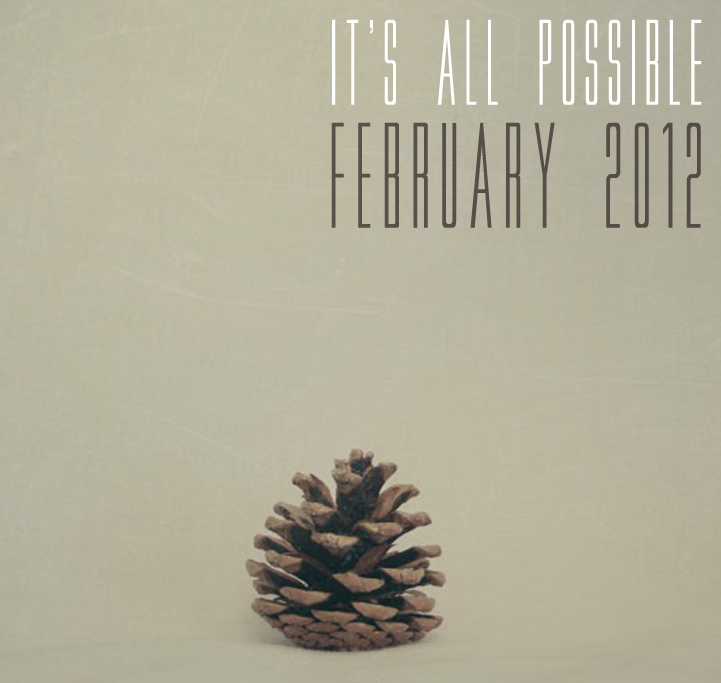 It's all possible February from joyful_life on 8tracks.